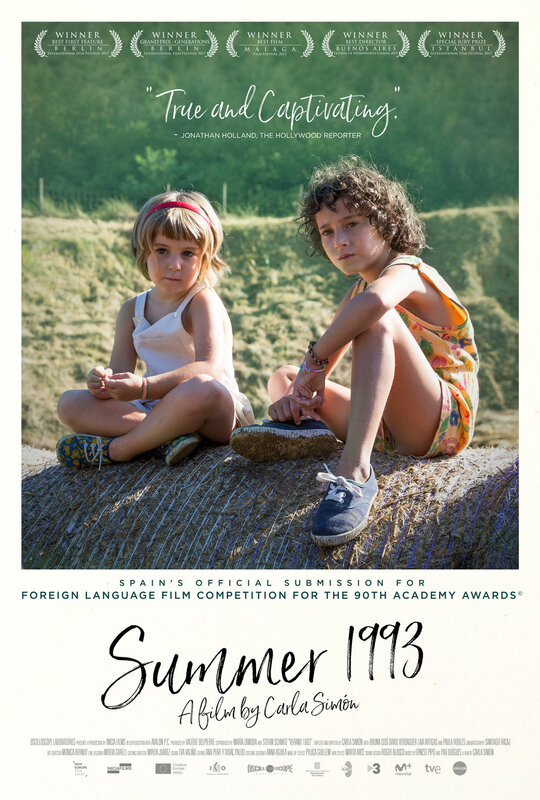 Summer 1993 is one of the most bittersweet films I've watched this year. The story follows six-year-old Frida (Artigas), days after the death of her mother. She moves to the countryside with her uncle and his family and tries to cope with the loss of her mother and the adjustment to her new life. Writer-director Carla Simón penned this semi-autobiographical script that treats the quiet moments as important as the loud outburst of emotions from Frida. Simón trusts that the audience can decipher the hints and clues she sprinkles through key sequences that fill in the blanks of Frida's mother's backstory and cause for death. There is a scene that is ingrained in my head, where Frida is dressed up in makeup and woman clothes in where she "plays" with her cousin. The lines she says, and the way she acts during this scene, you quickly understand that she is reenacting moments of her life with her mother. The subtlety of the script leads to naturalistic performances from the entire cast, making the experience intimate and raw experience for the audience. It feels voyeuristic, and intrusive to be watching the life of this family. The entire cast kills it, the direction is subtle but strong, and the script is beautifully sad and hopeful. Incredible movie. Go watch it on Prime. Madeline's Madeline deserves way more praise than it has gotten this year. 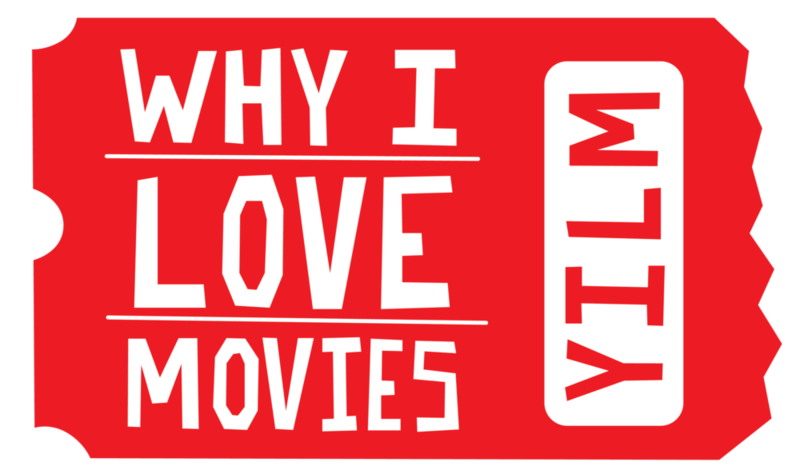 Critics and fans love to claim that they crave originality in their content, yet this boldly original film comes along, and it falls by the wayside. The story follows Madeline (Helena Howard), a young teenager in an experimental theater group. The director, Evangeline (Molly Parker), is instantly drawn to her and starts implementing moments of Madeline's life into the play. As things at home and the theater begin to become too overwhelming for Madeline, her mental stability starts to unravel, and the audience is along for the ride. This film is as experimental as the theater it follows, playing with sound design, score, cinematography, and reality to the point that the audience is well within the mental state of the protagonist. This creates a sense of urgency and an overwhelming amount of tension to scenes that usually would come across as filler or establishing shots. Directors, producers, and writers dream of finding unknown talents like Helena Howard. Her performance was like a flare signal up in the sky announcing her arrival. She is the gravitational pull that held this film together, and I hope to see her again in the coming years. This film is not for everyone, but everyone should see this unforgivingly experimental, original film. Go watch it on Prime. Private Life is a quiet, funny, sad look at a middle age couple (Kathryn Hahn and Paul Giamatti) struggles to start a family. The story follows them as they try all the options available to them, including adopting and in vitro fertilization, all creating a divide between them and their family. Writer-director Tamara Jenkins penned a simplistic view at a situation many couples sadly face in our society that have desperate need or desire of starting a family and failing at every attempt. What I mean by simplistic, is that it doesn't try to ramp up the drama of the process, it just presents it for what it is, and the realistic portrayal is what makes this movie worth a watch. Hahn and Giamatti have great chemistry, leading to compelling moments of intimate conversations between a couple struggling to stay sane within the process. My only critic is that the runtime feels heavy, 2hr 7min, especially for the subject matter. Nevertheless, is a great movie to watch at home. Go watch it on Netflix.